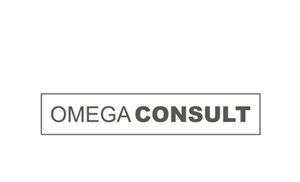 At Omega, our purpose is to solve complex problems through collaboration solutions. 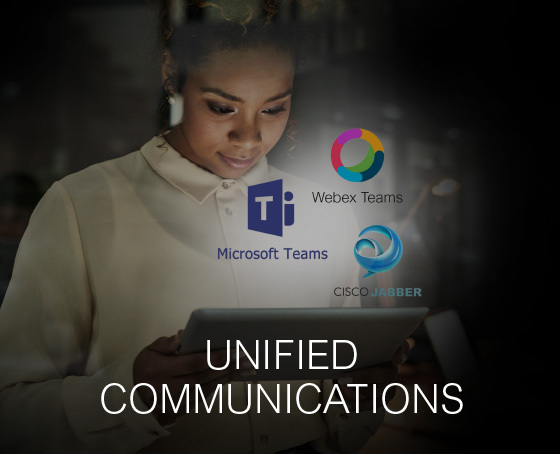 As the Collaboration Experts since 2002, our primary aim has always been to enhance and sustain our clients’ business’ effectiveness through the use of optimised communication services and solutions. 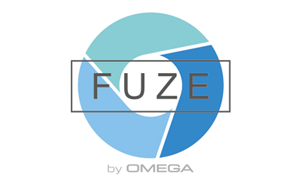 A first for South Africa – Introducing Omega FUZE, tailored collaboration solutions for a monthly premium. 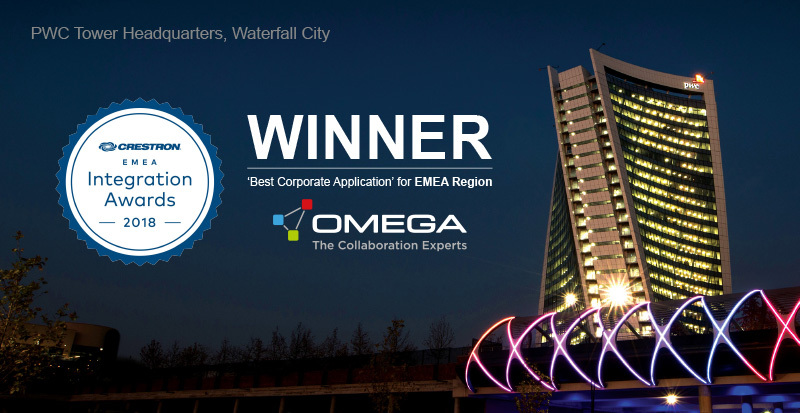 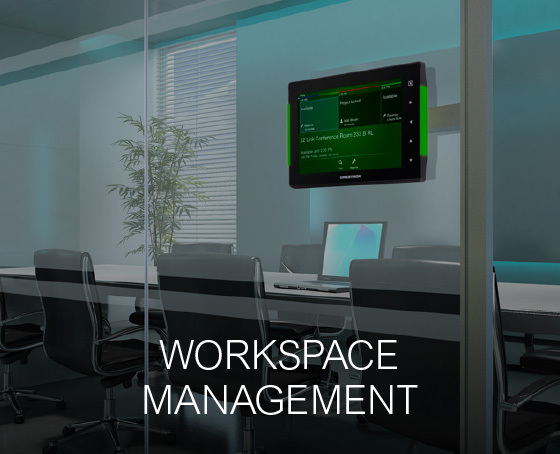 Enable collaboration through the power of The Omega Cloud. 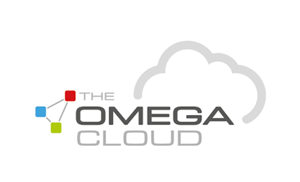 Create your own Cloud and pay for only the services you need. 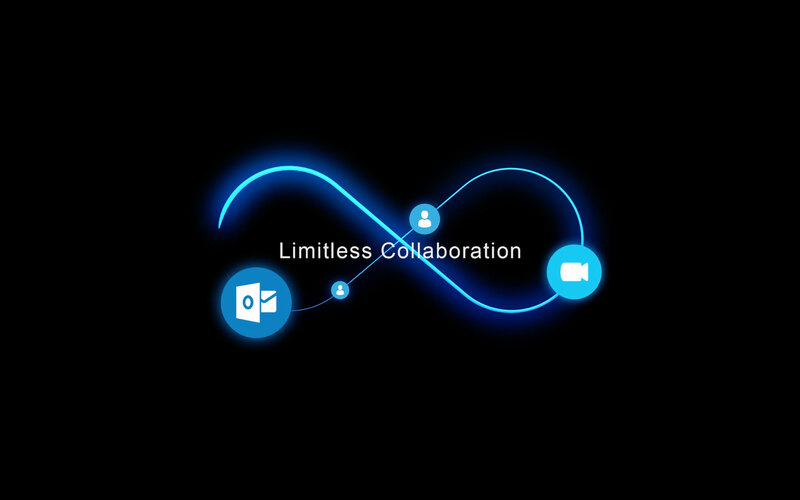 We have the capabilities and know-how to deliver the answers you need to move your collaboration projects forward. 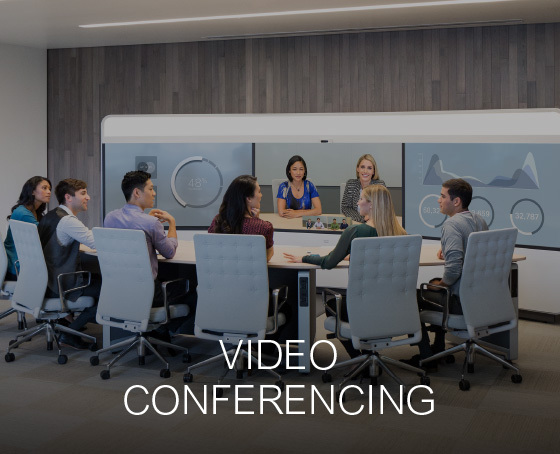 Our partnerships will enable your business to communicate like never before.